Growing enough food to feed an expanding population places complex demands on the environment, most significantly from agricultural run-off. 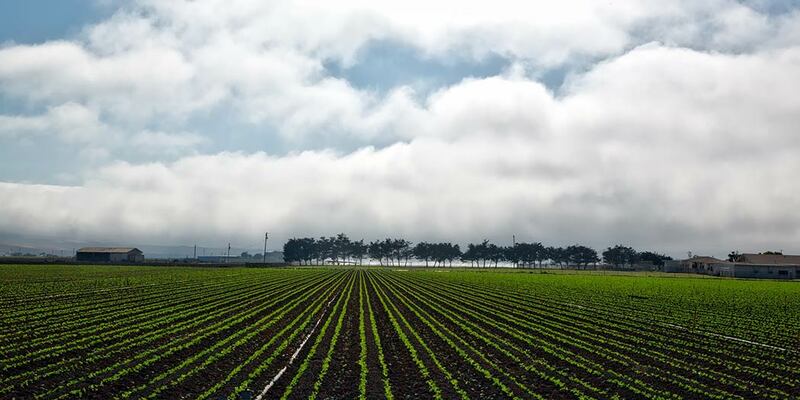 Nitrate pollution from excess fertilizer application challenges the quality of water sources and can require a nitrate removal solution to make water safe to drink. Hester Park overlooks the Mississippi River in St. Cloud, Minnesota. It is a picturesque space dotted with Works Projects Administration-era stone bridges and walking trails. Hidden underneath the grass fields and play areas of the park is the municipal water treatment plant, which was built into the hillside in the 1950s. Its size is deceptive -- only a third of the facility is visible to the park visitors. 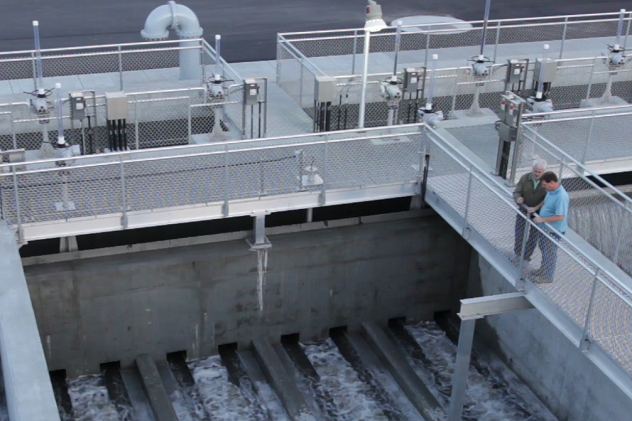 People who come to the park enjoy their activities without realizing that the municipal water treatment equipment, such as clarifiers, filtration, and chemical treatment, is situated directly beneath them. From 1973 to 1976, the EPA and the state of California sponsored a pilot study in Carson, California. 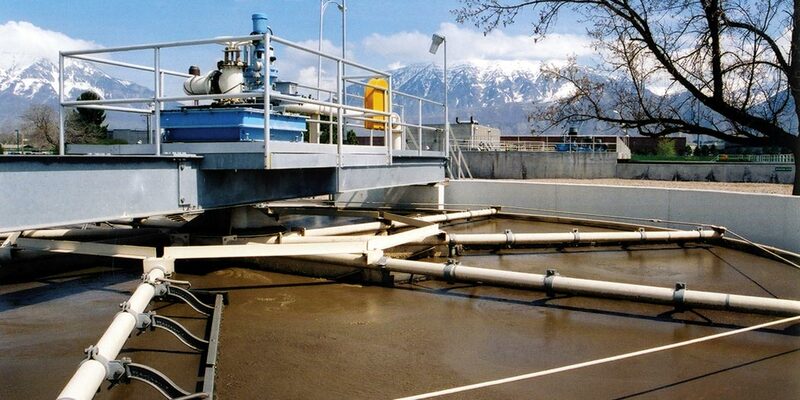 The final technical report was completed in 1980 and is available on the EPA’s website, entitled Waste Activated Sludge Processing, document EPA-600/2-80-147. 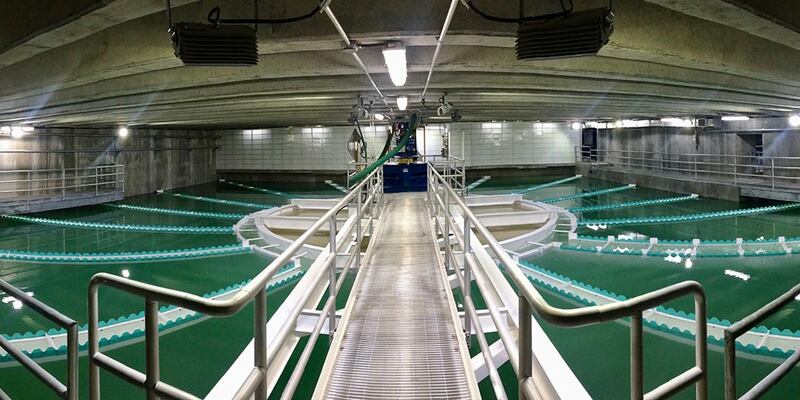 The WWETCO FlexFilter™ from WesTech Engineering received a huge vote of confidence this fall when the State of New Jersey released a report highly rating its performance for the satellite treatment of combined sewer overflows (CSOs). Groundwater supplies almost half of all drinking water in the world, with high economic value and social significance.1 Nitrate (NO3) is one of the most widespread water pollutants on earth, and levels of nitrate in groundwater sources are continuing to rise, making nitrate removal in groundwater a significant concern. When a large dairy expressed interest in placing a new Greek yogurt plant in an industrial park in Cortland, New York, the community improved its chance to secure the plant and provide future economic growth by upgrading the City’s wastewater treatment facility so it could offer no-cost trucked waste disposal for the dairy facility. 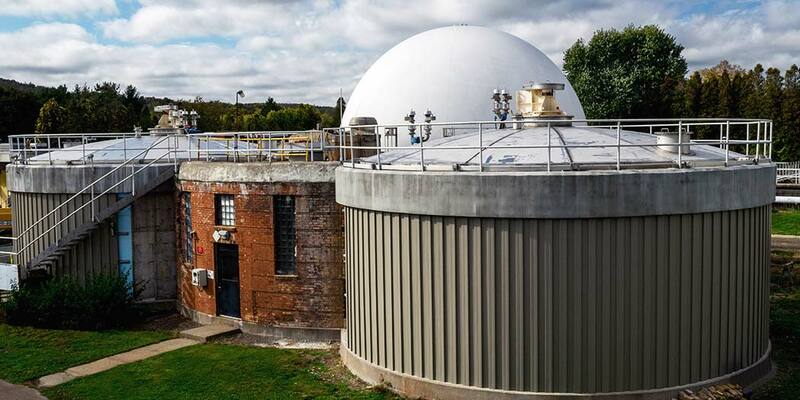 Once considered to be ordinary and mundane, wastewater treatment is becoming a recognized contributor to the green technology movement. 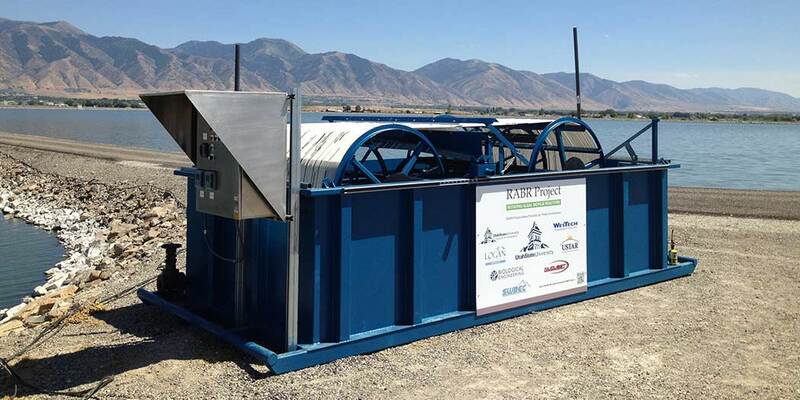 It’s a rising star in the resource recovery world with the adoption of one key ingredient – algae.